As I was shopping in Target today for laundry detergent, I came across some really cute "treats." I often ask friends if they'd like to go shopping with me, and I usually get back an answer something to do with not having a budget. So I've decided to create a (hopefully) weekly post with little "treats" or steals I see around. Little things to brighten our days that we ALL can squeeze into our budgets, no matter what they are, in increments of $5. Aren't they fabulous? I bought 3! The colors aren't just specific to Halloween either, so you can wear them all year long. With titles like: Behind Closed Doors, Jungle Fever, Tangled in My Web, and Buy Me a Drink, how can you resist? 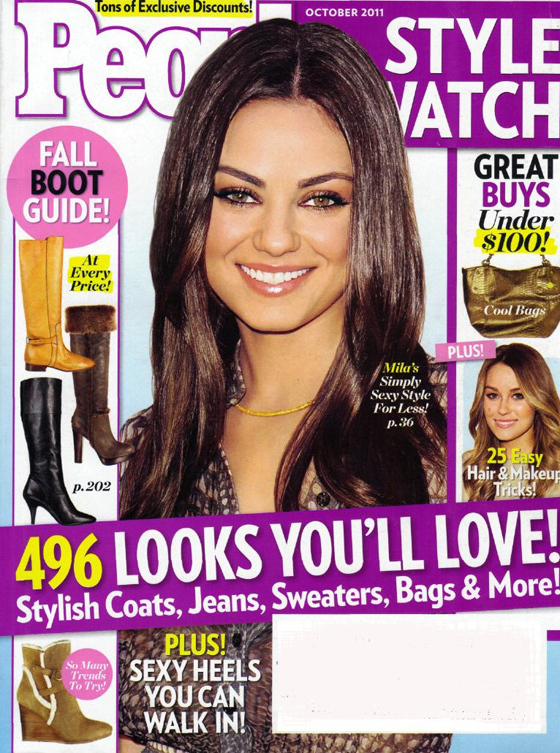 People StyleWatch, $3.99. There are a lot of fashion magazines out there: InStyle, Lucky, Glamour, etc. 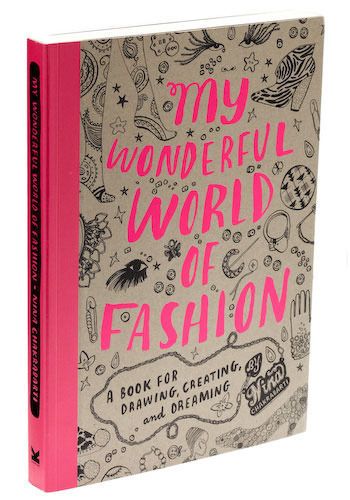 but this is the average girl's book, with reasonably priced items. Yes, there are $100+ pieces, but not $1000+ like InStyle. I look forward to this magazine monthly, I LOVE it! 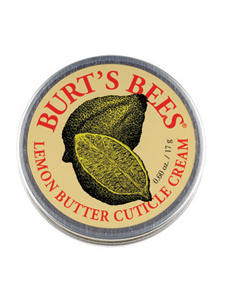 Burt's Bees Lemon Butter Cuticle Cream, $6. Works wonders! Goody doubleWEAR 2 in 1 Ponytailer and Bracelet, $5.99. 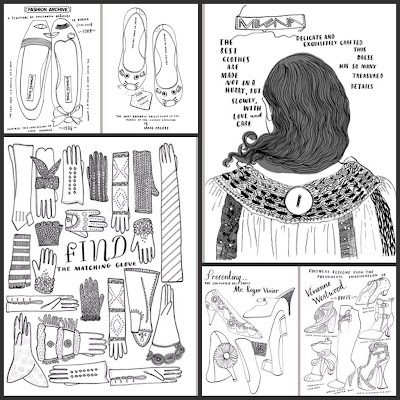 Sorry for the picture, I could NOT find a picture on the internet, including Goody's website! I was so excited when I saw these. I constantly wear an elastic band on my wrist for my hair, and this just makes it FABULOUS. It comes in silver and gold tone, and also in a necklace/headband form. So cute! China Glaze Halloween 2011 Set, $12.99. 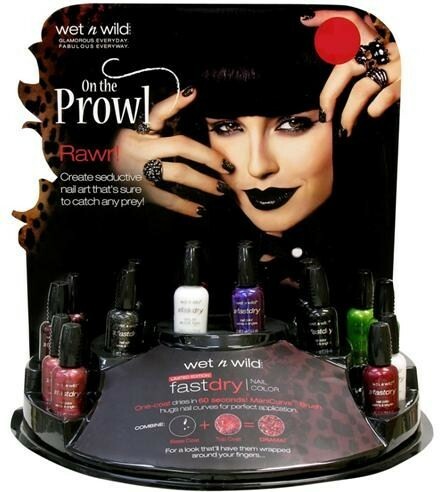 Mine came with an orange polish called Cross Iron 360 in place of the top coat, I guess it depends on your Sally's! How fun is this? So is this something I should continue weekly? With more than nail polishes of course.. Fun!!! I'll go shopping with you anytime! Great post! It is always wonderful to find inexpensive finds. 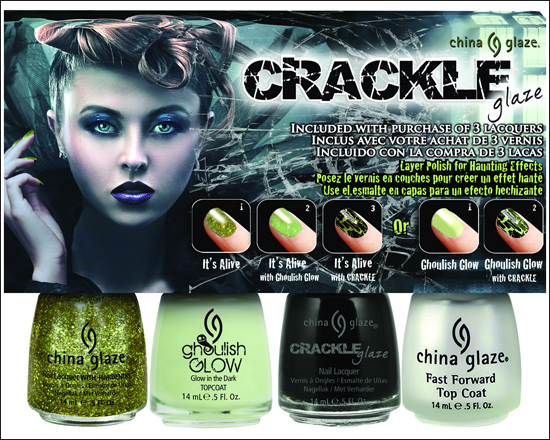 Love the crackle nail polish, I've been wanting to try it!! Courtney-I love to shop, can't you tell? 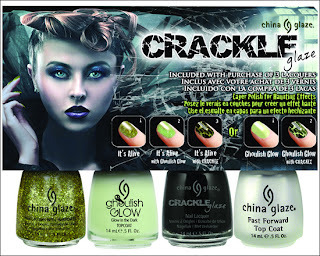 Mary- crackle is so fun! I highly recommend!! Exactly!! I look forward to this magazine every month! !